MKS board is an control board for RepRap Prusa i3 3D compatible printer. 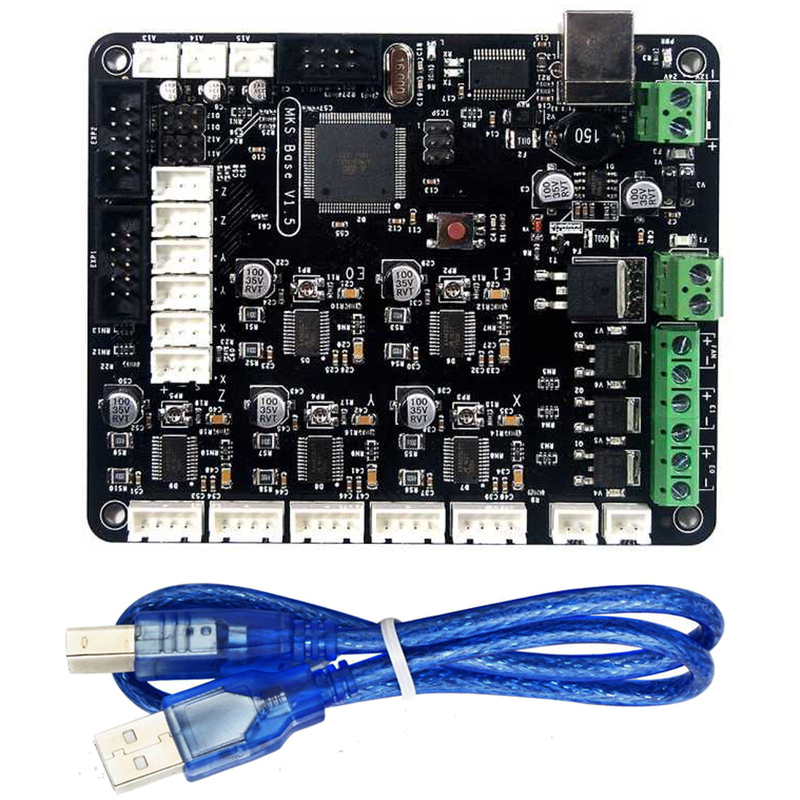 This board has integrated Arduino Mega2560 and Ramps1.4 control board and make the circuit installation much simpler than before. 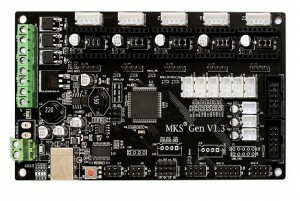 MKS Base board integrated 5 servo control model which does not included in MKS Gen 1.4 board. All other features of these two boards are same. 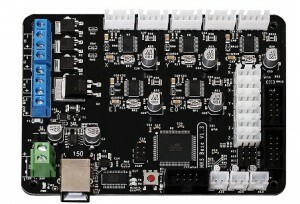 We can use same Marlin firmware for both boards. Please take following steps to install the software in order to let your printer work properly. (if you don’t know how to connect the circuit yet, check with your supplier or google the related topic). If you have only one Z axis servo, please connect it to Z_MOT slot, if you have two Z axis servos, another servo should be connected to E1_MOT. If you have only one Z axis servo, please connect it to Z slot, if you have two Z axis servos, another servo should be connected to E1. Caution: do not plug or unplug and wire or module when power is on, do not even touch the board when power is on or your hand has static charge(you can rmove static charge by touching metal tap) . Always double check power wire is properly installed. If you do not follow above move, you can damage the control board and your 3D printer. Step 1) Install Arduino and driver (Please download the Arduino IDE version 1.5.X, you’d better download 1.5.4 version IDE). 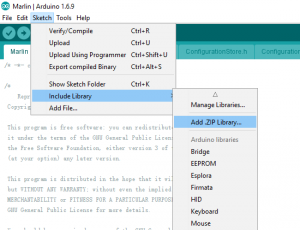 First, please download Arduino IDE from https://www.arduino.cc/en/Main/OldSoftwareReleases#previous. 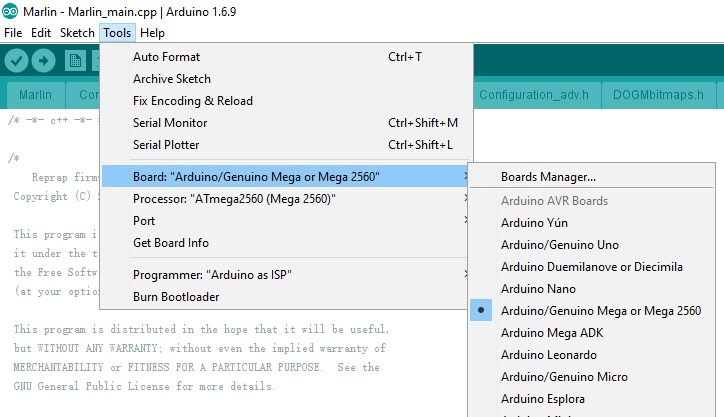 Step 2) use USB cable to connect Arduino Mega2560 and your PC. 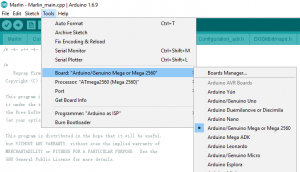 Your pc should detect Arduino Mega2560 and install driver automatically. First: Download U8glib library from OSOYOO U8glib library . 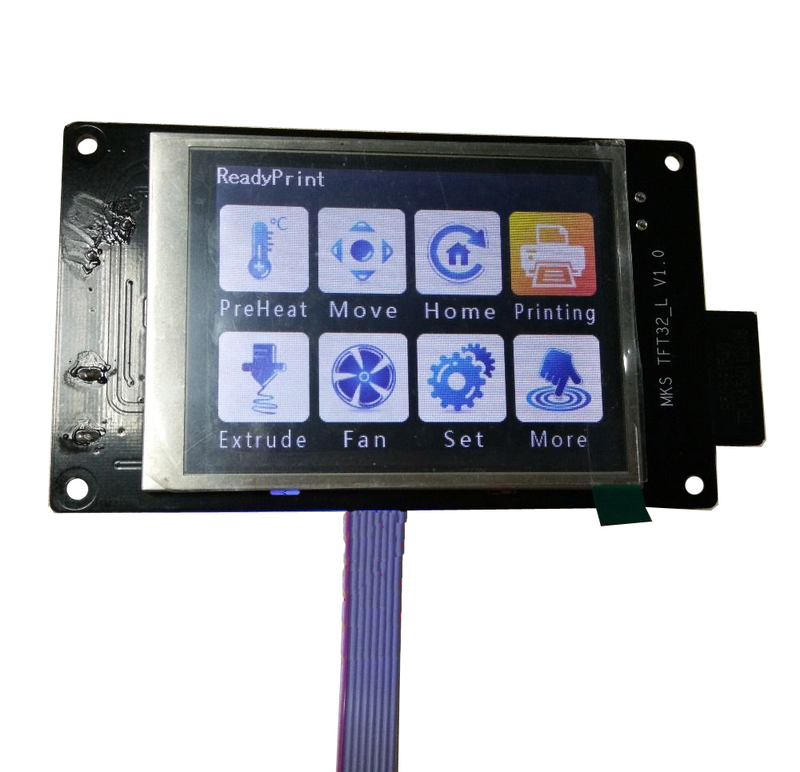 Step 5)Download Ramps1.4 board Marlin firmware as per your LCD screen type. Your IDE will compile the firmware and load it into Mega2560 board. There might be some warning error message during compiling, just neglect those message. Now you can now control the printer accordingly. I have bought MKS base 1.5. I need to install Repetier firmware with linux. Any information how to do it? 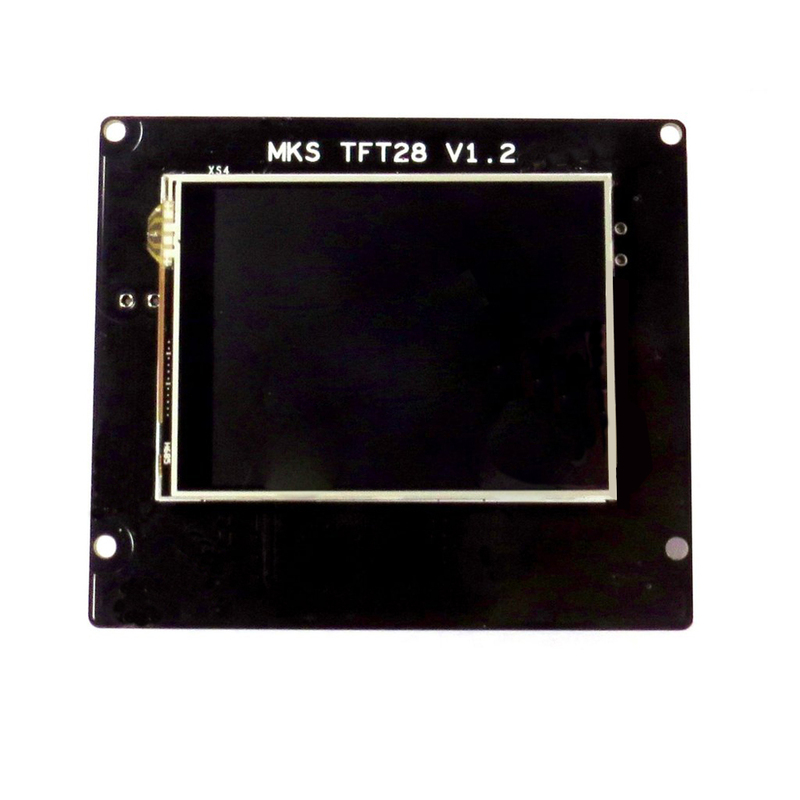 I want to buy this board to my HICTOP 3dp12, it’s compatible? hello …. i have 1 MKS BASE 1.5 i need help for configure marlin for the tronxy xy-08n sensor for my anet a8 please ? has anyone figure out the auto leveling? Some have an idea to solve it. 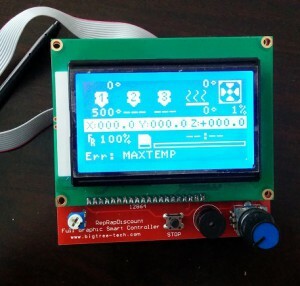 Note: I prove the LCD with other program and it’s turn on.